Image Description: A few people swim in the sea, other float with newspapers in hand. 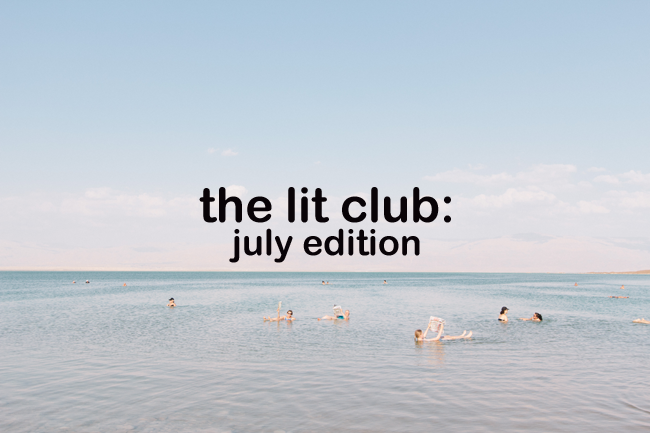 The words "the lit club: july edition" is written in bold letters on top. *All following images are book covers for each respecting title. For this month, we’re giving you a list filled with books that will surely keep you reading all summer. Enjoy! To survive in a ruined world, she must embrace the darkness. Kahlil Gibran’s masterpiece, The Prophet, is one of the most beloved classics of our time. Published in 1923, it has been translated into more than twenty languages, and the American editions alone have sold more than nine million copies. The Prophet is a collection of poetic essays that are philosophical, spiritual, and, above all, inspirational. Gibran’s musings are divided into twenty-eight chapters covering such sprawling topics as love, marriage, children, giving, eating and drinking, work, joy and sorrow, housing, clothes, buying and selling, crime and punishment, laws, freedom, reason and passion, pain, self-knowledge, teaching, friendship, talking, time, good and evil, prayer, pleasure, beauty, religion, and death. Adi Alsaid’s debut novel Let’s Get Lost is a contemporary YA novel that centers around four teens and who links all of them together: Laila. This mysterious figure helps the four protagonists with their troubles, finally ending with Leila’s story. This story resembles the likes of Paper Towns, as travel is a big component to the story, which is what initially attracted me to this story. 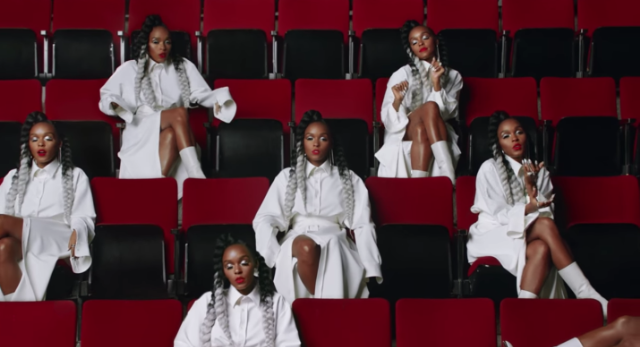 Although written well, the story was a let down as Laila seemed a bit too perfect, bordering the Manic Pixie Dream Girl trope. The storyline also happens to be stereotypical and predictable for my liking, but in the end provided a cute and entertaining read. I’d recommend this book for anyone interested in travel-themed YA that’s pretty typical of its genre, but a lighthearted and nice read in the end.